Baltimore Orioles: Cal Ripken Jr.
Let’s just get this out of the way… Ripken is without a doubt worthy of the Hall of Fame. He is a fabulous player, but that doesn’t mean he isn’t overrated. The Baltimore legend had 11 seasons where he hit below .270. Sure he hit over 400 home runs, but he only surpassed 30 in one season. He was slow, hit in to far too many double plays, and barely got on base more than the league average. Ripken is a legend, he just isn’t as great as people are led to believe. Varitek was always admired by the Boston faithful, but the admiration peaked when the Red Sox catcher shoved Alex Rodriguez in the face. That moment will live on forever in Red Sox lore, but people shouldn’t remember Varitek as a great player. His .256 career batting average is middling, but worse is his percentage throwing out base runners. The Boston backstop threw out a meager 24 percent of base stealers. 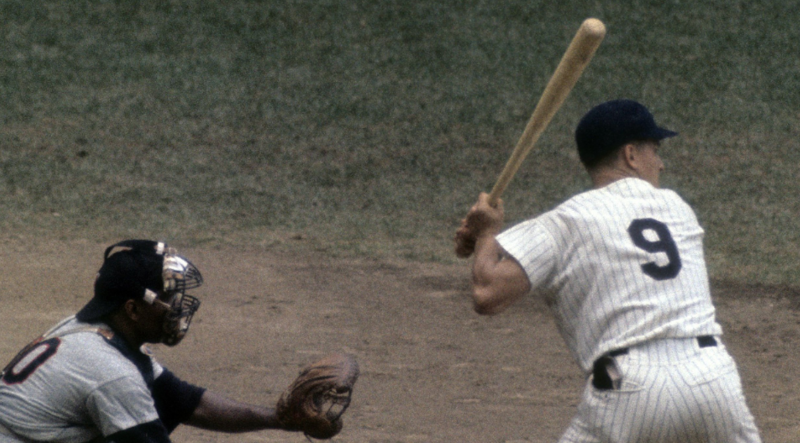 Roger Maris’ name is synonymous with the number 61. 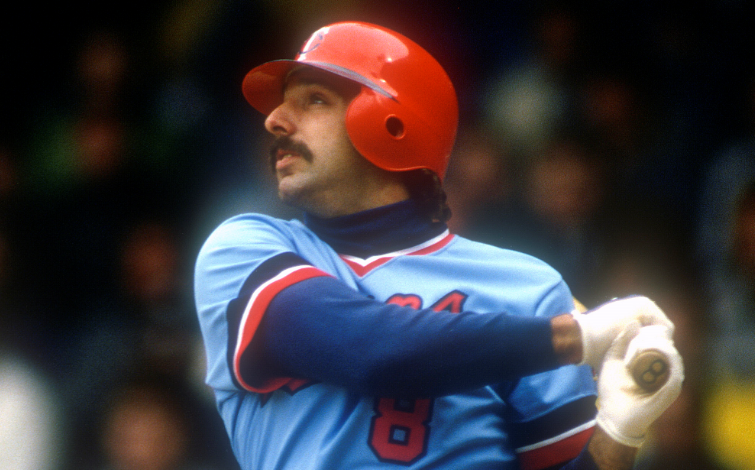 For 37 years, Maris held the single-season home run record until Mark McGwire and Sammy Sosa blew past his mark. Because Maris held the record for over three decades, many are under the impression that the Yankee outfielder must have been an all-time great. That impression would be wrong. Outside of his 61 HR season, Maris had a rather pedestrian career. For a stretch of three years (1960-62), Maris was a star — slugging 133 homers and capturing two MVP’s. Over the course of his career however, Maris was only a .260 hitter. In the other nine seasons of his 12-year career, Maris hit a total of 142 HR. He will always be remembered for breaking Babe Ruth’s single-season HR record, but Maris is a vastly overrated player. McGriff had a very good career spanning over 19 years. A five-time All-Star and three-time Silver Slugger, McGriff is often viewed as the best player in Tampa Bay’s brief history. He holds the team’s all-time win shares record (66), but that stat is very misleading. McGriff joined the Rays in time for their inaugural season, and subsequently led the team to a last place finish in the AL East four years in a row. While a lot of people will remember McGriff for his time with the Devil Rays, the best years of his career came elsewhere. It is often said that legends are made in the postseason, and that is certainly the case with Carter. Facing the Braves in the 1992 World Series, Carter slugged two home runs en route to a series victory. 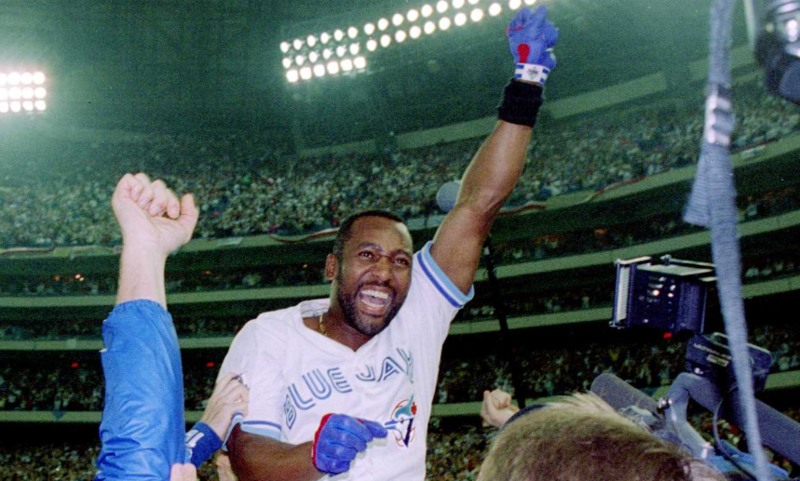 The following year, Carter hit one of the most memorable homers of all-time sending a three-run, series clinching, walk-off homer deep to left field. There is no doubt Carter was a good player, but his World Series heroics have masked reality to an extent. Sporting a .259 lifetime average, Carter was an average power hitter who didn’t supply anything extraordinary outside of his World Series moments. Before a brief stint managing the Sox, Ventura was a sure-handed infielder for the club. For 10 years, Ventura was a respected figure in Chicago. The way he is talked about you would assume he was an MVP-caliber player and one of the best in the club’s history. In reality Ventura was just slightly above average. He hit .274 for the Sox and was selected to one All-Star game. He did earn five Gold Gloves, but didn’t do nearly enough to be held in such high regard. Alomar was a Cleveland mainstay throughout the 90s. The Indians’ backstop was selected to six All-Star games and was the MVP of the 1997 edition of the game. When looking at Alomar’s numbers however, it is hard to believe he was worthy of such accolades. Aside from the 1997 season in which he hit .324 with 21 HR, Alomar was a pedestrian player. He captured only one Gold Glove, hit more than 14 HR once (’97), and struggled to hit for average. 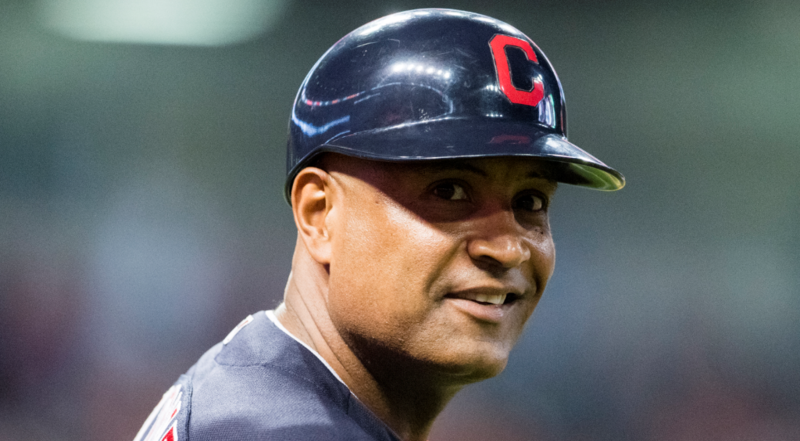 In 11 seasons with the Tribe, Alomar hit 92 HR and batted .277. Morris was one of the most prominent pitchers throughout the 1980s. The Detroit hurler spent the first 14 years of his career in the Motor City. A five-time All-Star and four-time World Series champion, Morris’ career was a mixed bag. He started the most games, pitched the most innings, and had the most wins of any pitcher in the ’80s. On the flip side, Morris gave up the most hits, earned runs, and homers of any pitcher in that decade. Now a member of the Hall of Fame, Morris lost 150 games with the Tigers and had a somewhat-high 3.73 ERA with the club. The first of six active players on our list, Gordon is a vastly overrated player. 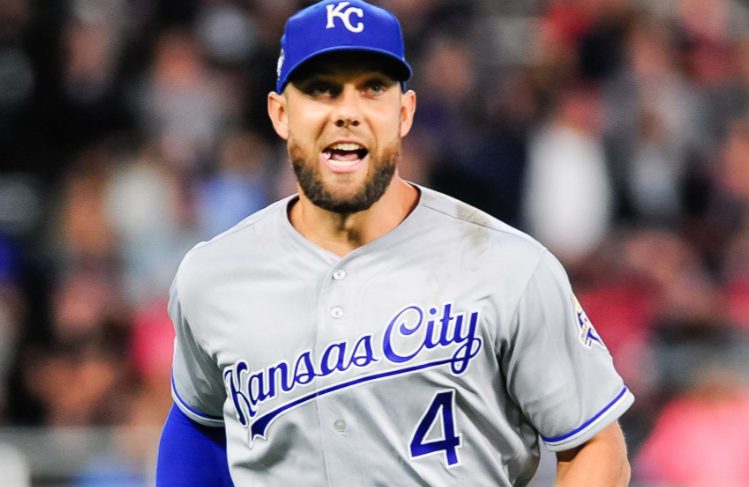 The Kansas City outfielder will always be beloved for winning the World Series in 2015. Over the course of his 12-year career, Gordon has been selected to three All-Star team’s and has won five Gold Gloves. Since 2016 however, Gordon has been one of the worst players in baseball. The former star is batting .222 over the past three seasons and has provided virtually zero punch — 56 doubles and 37 HR. As a member of the World Champion Twins in 1987, Gaetti reached his peak. He slugged 31 HR and drove in 109 RBI, good for a 10th place finish in the AL MVP vote. All in all, Gaetti was a productive player while in Minnesota. He was awarded four Gold Glove’s and made two All-Star team’s. With that being said, Gaetti was merely an average player for much of his time in the Twin Cities. Gaetti hit .256 over ten seasons, cratering in 1990 hitting at a .229 clip. Ausmus was a valued member of the Astros organization for many years due to his intelligence and discipline on the field. 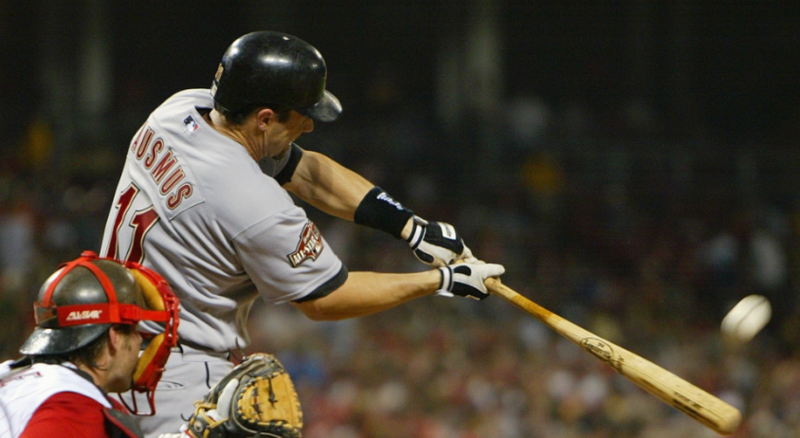 A three-time Gold Glove winner while in Houston, Ausmus struggled at nearly every other facet of the game. From 2000-08, he hit a paltry .243 with 38 HR. His best statistical season consisted of a .266 BA, 7 HR, and 51 RBI in 150 games. It is remarkable Ausmus remained a starter for much of his time in Houston considering his middling performance. 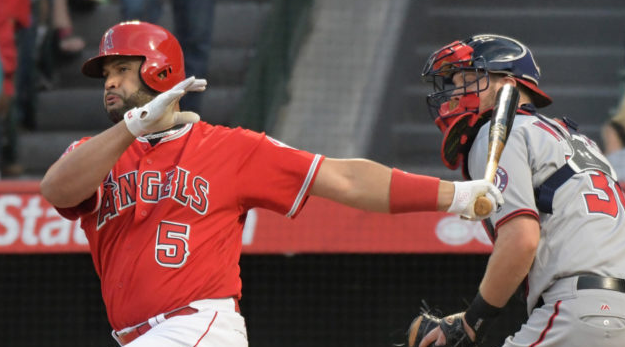 When Pujols decided to leave St. Louis to join the Angels, Angel fans were excited to be getting a three-time MVP and one of the best players in baseball. Instead, the 10-year/$240 million contract Pujols received is weighing down the franchise seven years later. After failing to hit .300 only once in St. Louis — .299 BA in 2011 — Pujols has only surpassed .280 once with the Angels. Aside from a solid debut season with the club, Pujols has failed to live up to his lofty standard in every possible way. Injuries have played a part in his decline, but nobody could have anticipated such a fast fall from grace. The future Hall of Famer has hit below .250 in three of the past four seasons, and has only reached .270 once since his debut season in Anaheim. Canseco put up gaudy numbers while in Oakland, but everything he accomplished is tainted. A self-admitted steroid user, Canseco hit 209 HR over seven seasons with the Athletics. A cheating Canseco won the AL MVP in 1988, hitting .307 with 42 HR and 124 RBI. It is hard to know what kind of player Canseco would have been if he didn’t cheat, but the fact that he is an admitted cheater leads to the validation that his career is a complete farce. Moyer enjoyed an incredible 25-year career. 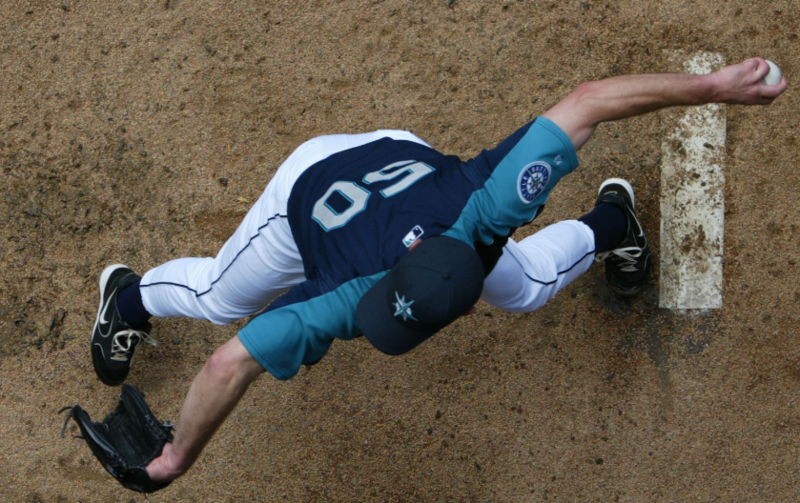 From 1996-2006, the lefty established himself as one of Seattle’s best pitchers, eventually landing in the Mariners’ Hall of Fame. His win-loss record with the club looks great on paper — 145-87 — but those numbers are a little misleading. Moyer’s career-ERA with Seattle (3.96) is not amazing. The lefty sported an ERA above 5.20 twice during his tenure. Moyer was undoubtedly a success with Seattle, but an induction to their Hall of Fame seems like a bit of a reach. 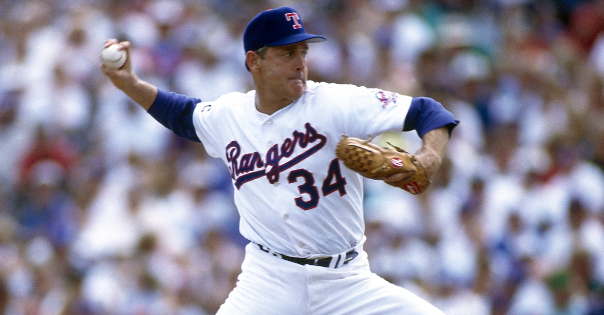 Nolan Ryan is a tremendous pitcher, but he shouldn’t be considered the best or even a top-10 pitcher all-time. We are all familiar with his strikeout records and intimidating presence on the mound, but let’s take a closer look at his career. In 27 years, Ryan only reached the 20-win mark twice. The flamethrower is the only pitcher in MLB history to walk more than 2,000 batters — he allowed 2,795 free passes. If he is a top-10 pitcher historically, how does he not own a Cy Young Award? Ryan was great, no doubt deserving of the Hall of Fame, but also one of the most overrated players to ever step on the diamond. Niekro is best known for his knuckleball, becoming the most successful knuckleball-centric pitcher of all-time. Over a 24-year career, Niekro was able to surpass 300 wins — an impressive feat for any pitcher — however it is not as impressive a feat when you consider the rest of his numbers. 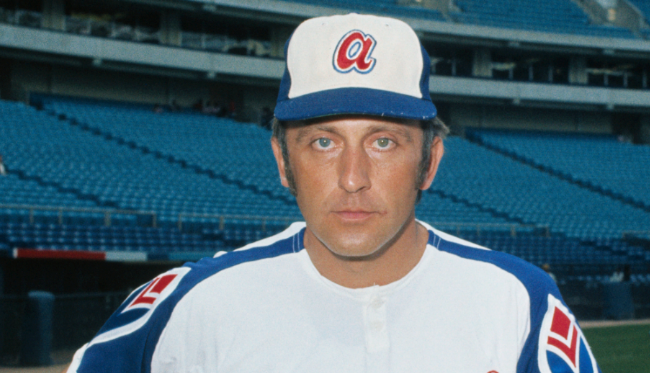 Niekro won 268 games with the Braves, but also lost 230. There was also a stretch from 1977-80 where Niekro lost at least 18 games per season. A rightful Hall of Fame inductee, Niekro doesn’t belong in the same discussion as other Atlanta greats like Greg Maddux and Tom Glavine. Although he was one of the better players for the Florida Marlins during his tenure with the club, Lee has become comically overrated by the fanbase. Lee never made an All-Star team while playing for the Marlins and struggled mightily in the 2003 World Series. 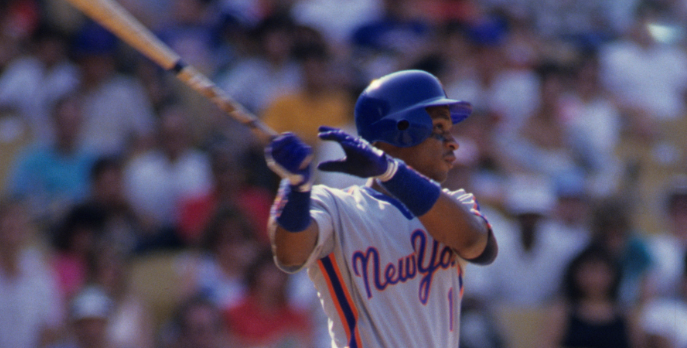 In six seasons with the franchise, Lee slugged 129 home runs. Lee had his moments in the black and teal, but he is not close to the likes of Mike Lowell, Gary Sheffield, Giancarlo Stanton, Luis Castillo, or Miguel Cabrera. Strawberry has to be one of the most frustrating players in baseball history. Blessed with uncanny power and limitless potential, Strawberry was an all-world talent. His stats through eight seasons with the Mets look decent enough — 252 HR, seven All-Star selections — but there could have, and probably should have, been so much more. Strawberry consistently was causing trouble in the clubhouse due to his behavior and temperamental personality. Stawberry was a very good player, just not completely worthy of the hype his game still receives. 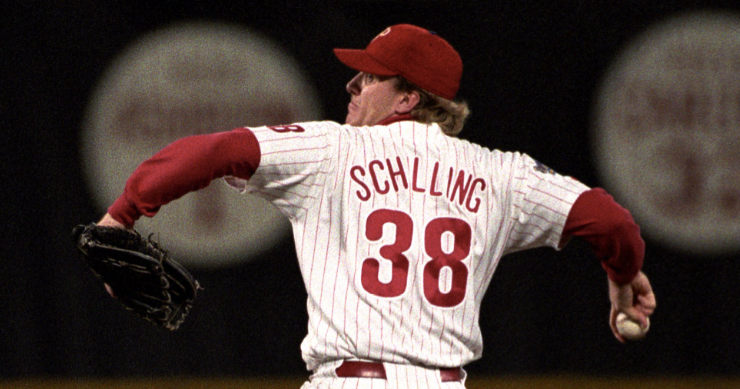 Before Schilling dominated with the Arizona Diamondbacks and pitched in the famous ‘bloody sock’ game, he was a rising star for the Philadelphia Phillies. While the intimidating righty flashed brilliance with the Phillies, his tenure was not as great as one would assume. He had two seasons with an ERA above 4.00, and two more above 3.50. Right when Schilling started to come into his own, Philadelphia shipped their ace to Arizona and watched him win a World Series. 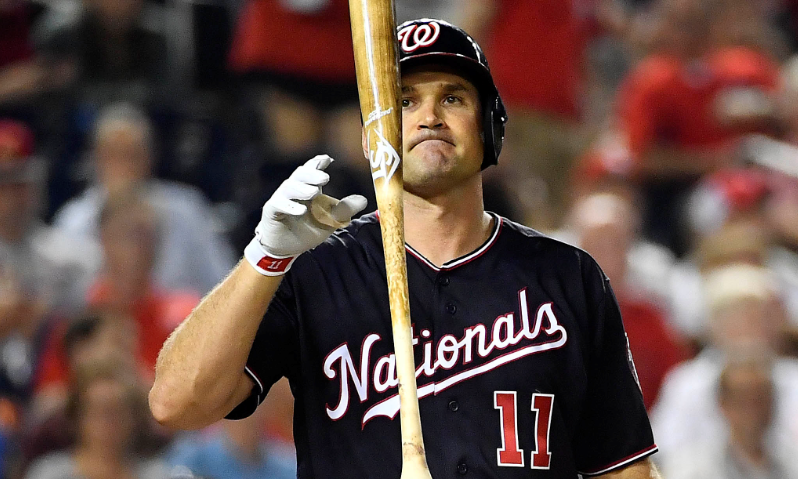 Ever since making his Major League debut in 2005, Ryan Zimmerman has been touted as one of the best players in baseball. Outside of Bryce Harper, Zimmerman is easily the most recognizable position player for the Nats over the past decade. For the majority of his career however, Zimmerman has not lived up to the hype. Through a 14-year career, Zimmerman has had seven good seasons, and seven pedestrian years. Injuries have certainly played a role in this, but the fact is Zimmerman was never worthy of the tremendous hype he received. A good player? Yes. A great one? No. Anthony Rizzo has been a star player in Chicago for the past five years. The first baseman has helped change the culture in the Cubs’ clubhouse and will forever be revered for being a member of the 2016 World Series Champions. Rizzo has had a good career thus far, but he is still slightly overrated. Rizzo has averaged 27 HR and 88 RBI per season with the Cubbies — certainly good numbers by any estimation, but not an MVP-level performer like many peg him to be. Cincinnati Reds: Ken Griffey Jr. The Kid is one of the all-time greats. Unfortunately by the time he got to Cincinnati his body started to betray him. 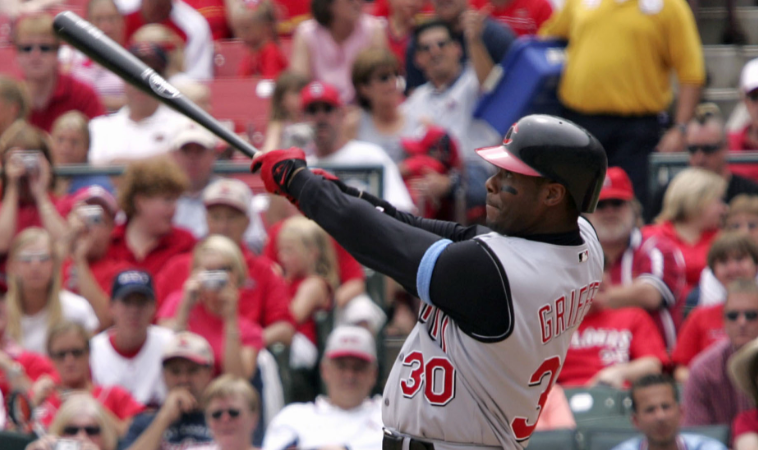 After an excellent debut season with the Reds — 40 HR and 118 RBI — Griffey broke down. Over the next four seasons Griffey never played more than 111 games, failing to play more than 83 in three consecutive seasons. The Kid flashed his brilliance occasionally following his first season in Cincy, but the greatness was fleeting. If you take a look at Braun’s production prior to 2013 and the five years following, you will notice a stark difference. From 2007-12, Braun batted .313, hit 202 HR, and took home an MVP. From 2013-18, Braun is batting .279 with 118 HR. 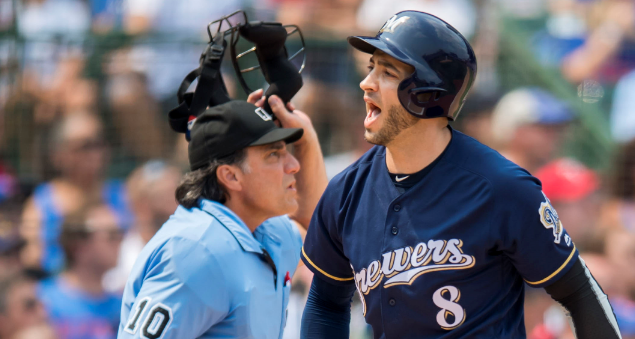 It turns out that Braun had tested positive for PEDs during the 2011 season in which he won the NL MVP. Considering the drastic drop in production following his suspension, it is easy to believe Braun cheated the first seven years of his career. Therefore, his accomplishments should be taken with a grain of salt and should be deemed as overrated. 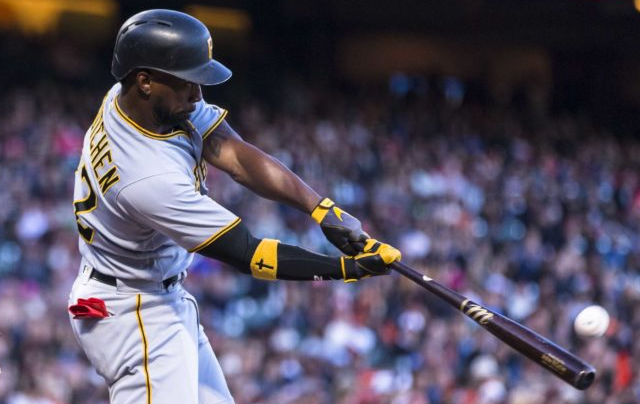 For a four-year stretch, McCutchen was a tremendous player for the Pirates. He averaged 25 HR and 90 RBI per season while also impacting the game with his speed. While McCutchen certainly deserved admiration, he was never as good of a player as he was portrayed to be. When he won his lone MVP in 2013, the Pirates’ star was not even the best player in the NL. Paul Goldschmidt, the runner-up, hit 15 more HR, drove in 41 more runs, and had a higher SLG and OPS. McCutchen should be remembered as an all-time great Pirate, but that doesn’t mean he isn’t slightly overrated. At his peak, Adam Wainwright was one of the top pitchers in the National League. He sports an impressive win-loss record (147-84), but he is not as good as his record may suggest. From 2009-14, ‘Waino’ sported a 2.83 ERA and won 92 games. Following that stretch Wainwright has a 4.80 ERA and has struggled with his command. At his peak, Wainwright wasn’t striking out many batters, instead relying on a good fielding team behind him. Wainwright and fellow teammate Chris Carpenter will always be compared to one another, but Carpenter’s Cy Young gives him the slight edge. A four-time All-Star before joining the Snakes in the desert, Williams time in Arizona was a mixed bag. After a solid debut season in 1998, the third baseman enjoyed one of the best seasons of his career in 1999 — .303 BA, 35 HR, 142 RBI, third in the NL MVP. However, Williams’ play nosedived very quickly. Over the next four seasons, Williams hit a total of 44 HR and drove in 168 RBI — numbers barely surpassing his fantastic 1999 campaign. All in all, Williams’ one season overshadowed a mediocre tenure with the Diamondbacks. 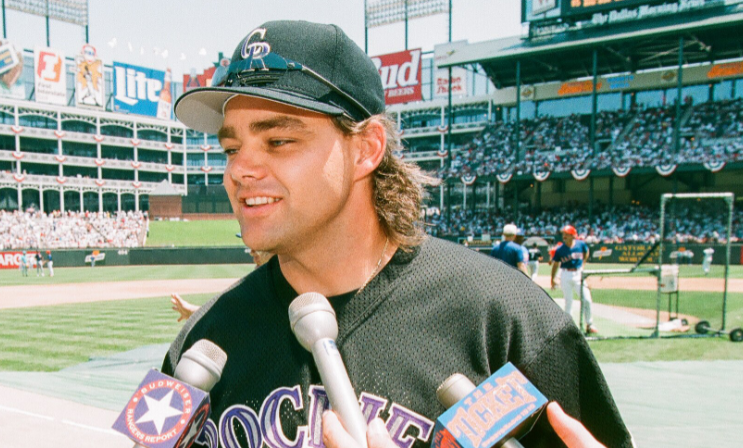 Nobody reaped the benefits from playing at Coors Field more than Dante Bichette. In seven seasons with the Rockies Bichette was an animal. He hit 201 HR and batted .316, earning four All-Star nods in the process. When you look at his splits at home versus the road however, you will see that Bichette was mostly a product of the altitude. At Coors Field, Bichette posted splits of .360 BA, 136 HR and 537 RBI. On the road — .267 BA, 65 HR and 289 RBI. In five seasons before joining the Rockies Bichette hit only 38 HR while posting a .254 BA. It is clear that Bichette was mostly a product of the altitude at Coors. “If you have a sombrero, throw it to the sky!” Nine years after ‘Fernandomania’ swept across the nation, Vin Scully made the famous call as Valenzuela completed his no-hitter. Dodger fans and baseball fans across America tend to remember Valenzuela for his meteoric rise as a rookie and for his epic no-hitter, but many fail to realize his run of greatness was rather short. Valenzuela started his career by winning both the NL Cy Young and NL Rookie of the Year in 1981. Over the next five seasons Valenzuela held a 3.04 ERA and went 84-61, making a total of six-straight All-Star teams. From there on Valenzuela was simply overrated. From 1987-90, the popular pitcher went 42-48 with an ERA above 4.00. In the grand scheme of things Valenzuela is a historic pitcher, but that should not be mistaken with being one of the best to ever play. Like Ryan Braun, the late Ken Caminiti’s career is forever tainted by steroid use. 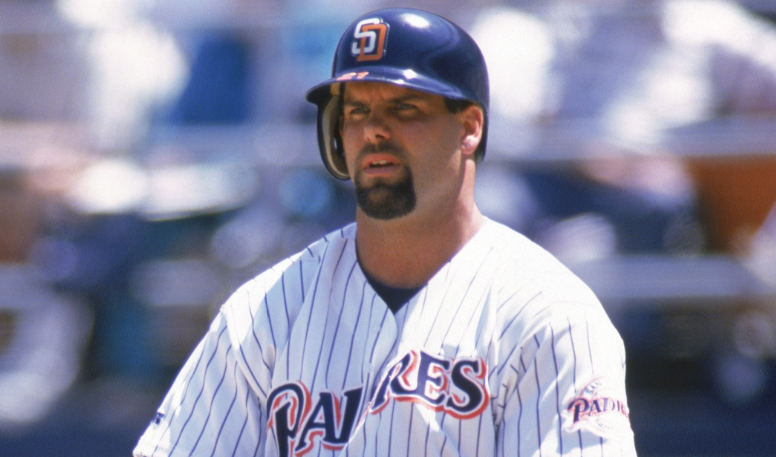 Before joining the Padres in 1995, Caminiti’s best season consisted of 18 HR and 75 RBI. With San Diego those numbers jumped to 26 HR and 94 RBI in Year 1. In 1996, Caminiti hit .326 with 40 HR and 130 RBI — capturing the NL Triple Crown. The power-hitting third baseman added 55 HR over the next two years before his body started to betray him. Caminiti admitted to using steroids throughout the 1996 season and claimed to not regret the decision at all — he was an average player before he started to use PEDs. For this reason, Caminiti is vastly overrated. While across the Bay with the Oakland Athletics, Barry Zito was a three-time All-Star and former Cy Young winner. Following Zito’s final All-Star season with the A’s the Giants signed the lefty to a seven-year/$126 million contact. To say Zito’s tenure in San Francisco was disappointing would be an understatement. Despite winning two World Series rings with the club, Zito had a losing record in six-of-seven seasons in San Francisco. A unsightly 4.64 ERA led to a 52-67 record for Zito. At his worst, Zito allowed 5.1 BB9 while only averaging 6.0 SO9. There were signs pointing towards the talented hurler being overrated while still in Oakland, but he definitely solidified the overrated tag with the Giants.